Famed Polish-American architect Daniel Libeskind said "Architecture is not based on concrete and steel, and the elements of the soil. It's based on wonder." This sentiment is as true and piercing as Libeskind's most well-known structures. Building designers from all around the world understand the true importance of architecture. It is much more than just a physical aspect, every single building serves an understated purpose. Above all else, buildings bring a sense of order and usefulness to this wild world. New Republic Architects, based in El Paso, Texas, offers design assistance to individuals in the Southwest region. Whether designing a home or an enormous business complex, one thing is always true. The building designers working on the job must hold a sense of wonder close. The finished product is much more than a simple building. It will become a home, a livelihood, a place of comfort. That's the true magic and beauty of architecture. The language of design is one that may seem like just lines to the layperson but a building designer sees it as a beautiful piece of music. With each line drawn, the designer brings the final product closer to life. Buildings are the most common works of art. They surround us and give us a place to live or work. 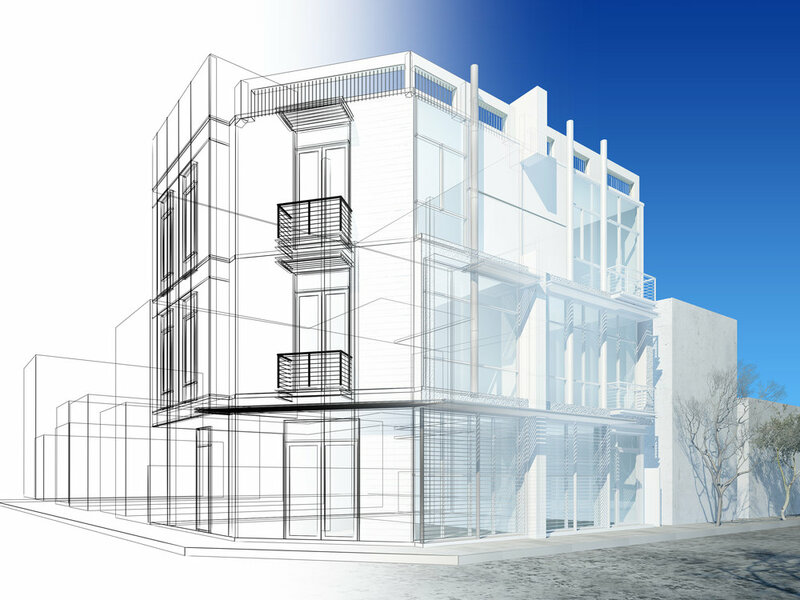 Building designers can use their skills and abilities for a variety of reasons. First, a designer can help bring a dream to life. Say you're thinking about opening a shopping center. A building designer will be able to take your hopes and dreams, translating them from your mind and words onto paper. That paper will then go on to have a life of its own. It may sound simple but building design is just like any other work of art. It takes time for the final product to see the light of day. But like a beautiful Papilio Machaon butterfly taking to the skies once it breaks free from its chrysalis, a building design has to spend time metamorphosing in the mind of the building designer. The idea and design can be seen as the caterpillar, the building process can be seen as the chrysalis while the final construction can be the beautiful butterfly. As far as metaphors go, this one might be a bit derivative but it's apt in this situation. If you're in the El Paso area and you require design assistance, New Republic Architects can help. Contact us today.